Deep in color, with an equal depth of flavor, the wine is rich, concentrated, deep and long. 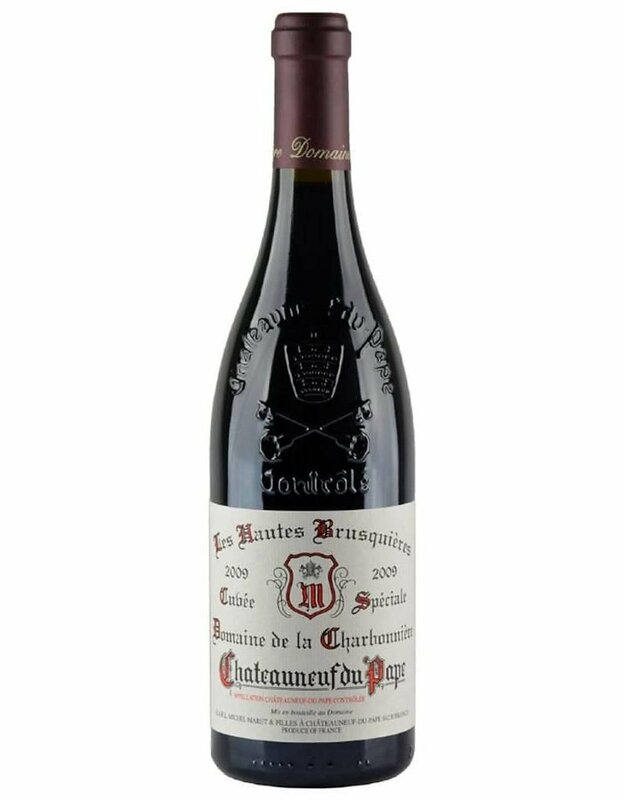 There is a wealth of fruit here and a finish that really fills you up with its spicy red berries and ripe, tannins. You can age this stunner, or drink it young. The wine was produced using a blend of 60% Grenache and 40% Syrah.